At the age of 10, Wilmer’s parents gave him his first camera, a 110 mm, and it ignited a passion for photography within him. 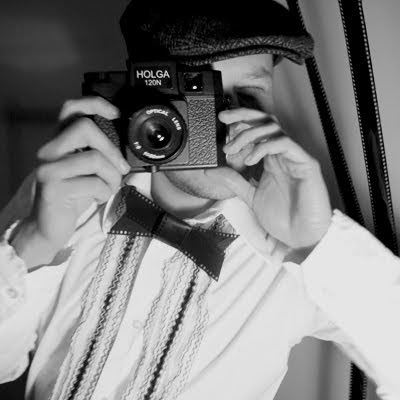 A passion that saw him enroll in ACAD’s Photographic Design program some years later. He was a mentoring photographer to artists with developmental disabilities in the Photo ‘ Graphic’ Arts Project, as well as photographer and blogger for the youth at risk Community Boardworx Project. Wilmer has had his work published and exhibited, and continues to be inspired in exploring portraiture photography. Preparations are underway for new exhibits inspired by recent travels to Nicaragua, as well documenting // The Subliminal Rabbit Presents //. 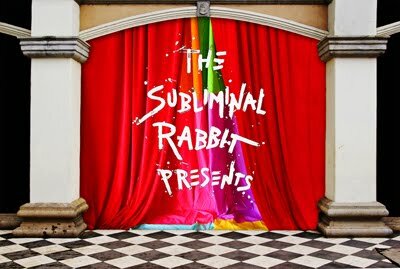 The Subliminal Rabbit is an award winning creative team producing music videos that target youth issues. The film is about a young man who is bullied for wearing an eccentric jacket of his own creation. When he follows a rabbit onto a city train, he embarks on a fantastical journey where his drawings come to life to teach him a lesson of courage.